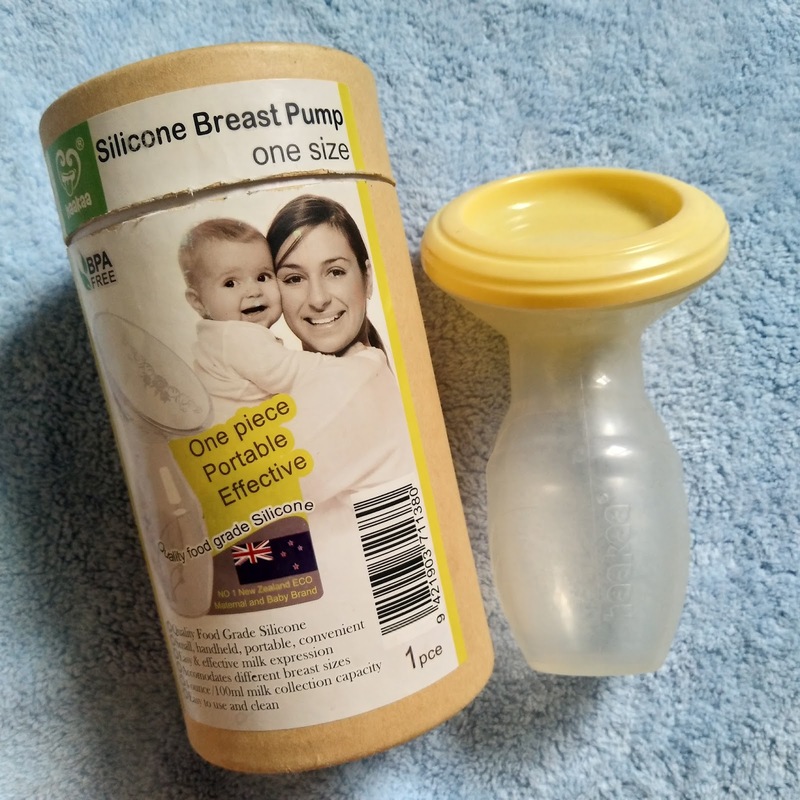 When I first started breastfeeding my baby, I immediately bought a manual pump when I was only 3 weeks postpartum. Wrong! I didn’t know it would cause me oversupply which will be harmful in the future. It will make my breast overflowing with milk and I might end up with mastitis. If I have not read on the facts on breastfeeding, I would still be practicing the wrong things about it. Breast pumps should only be used 2 months postpartum to avoid oversupply. Actually, it is much recommended to hand express so that it won’t pressure my breast and won’t create clogged ducts. I stopped manual pumping and tried practicing on hand express. It’s difficult at first but I eventually got the hang of it. That’s when I decided to purchase my Haakaa breast pump. It is a hands-free container that can be attached on the breast to collect milk while I am hand-expressing on the other side. It is also useful in collecting milk while baby is latching on one side. I am just not letting him kick the container or it might spill the content. You will not end up crying over spilled milk with this. Every drop counts and it is saved with this tool. 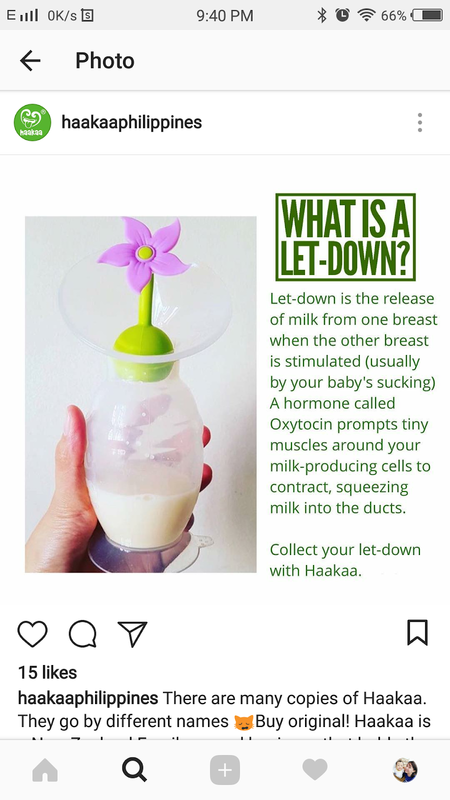 I bought my Haakaa Breast Pump from @twelvelittlecabins in Instagram for P1200 and paid P1370 together with the shipping. At first I was hesitant because it’s a little expensive but I still need to purchase it so that I won’t cry over spilled milk. But regardless, I did not regret purchasing it even for a second. It is tightly and securely packed in a container and has instructions that comes with it. I was so excited to open and use it that I forgot to document with photos the unboxing I did, so I lost the manual now and I can’t find it. It is made of quality food grade silicone which is very portable and convenient to use,especially if you are expressing and storing milk. 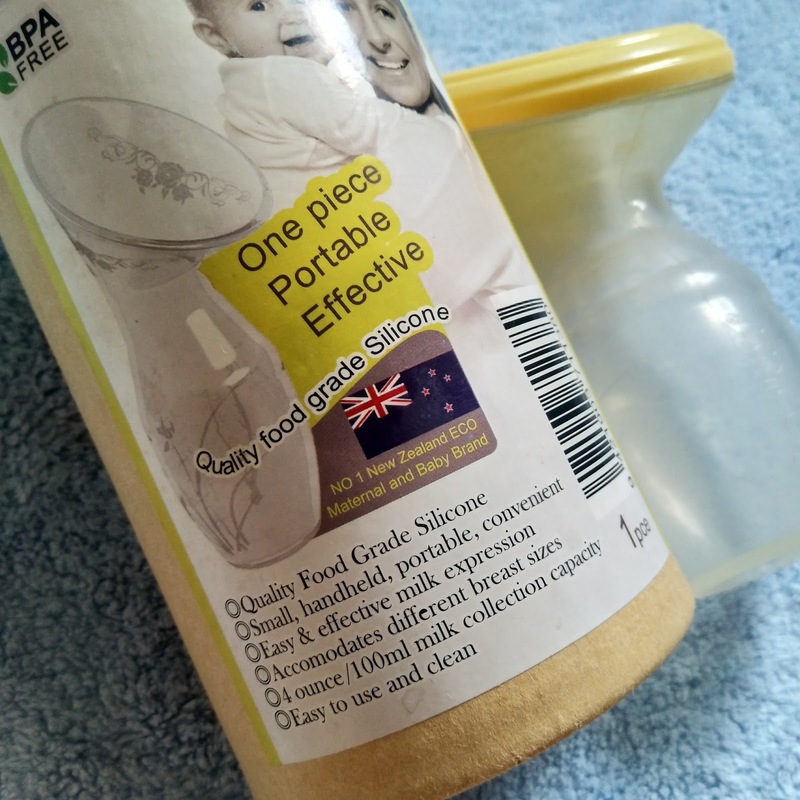 It is made of silicone and BPA-free so it’s totally safe to use for baby. 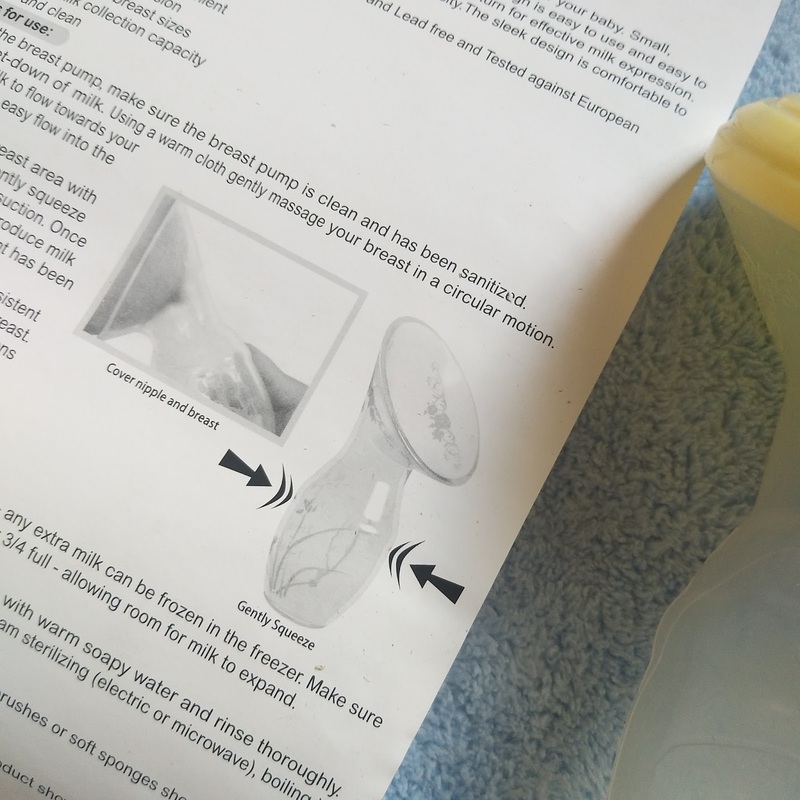 It is also too easy to clean so the cleaning process is hassle-free than my previous manual pump (which I already sold btw and have no reviews on it). It was composed of 8 parts and it’s so difficult to use and clean. Now, there’s an upgraded version of the Haakaa Breast Pump that has a base that can be suctioned in a flat space to avoid spilling. I think that one is better than this one I have. Plus it also has a stopper which comes in different designs which is too cute to see. You can put the stopper on that of the Haakaa to cover it and to avoid spilling as well if you wish to keep it aside and continue on adding more milk unto it. If there is slightly a disappointment in the product, I would say it is about it's sucking power. It doesn't hold or sucked on the boobie firmly. I was expecting that it would sucked like how a manual pump would but it didn't. I noticed that it would only firmly sucked if my boobie was engorged and full of milk but once it in emptied halfway, there is a tendency that it will fall off from the boobie. If this is also used, make sure that baby couldn't kicked it because it will fall off instantly. Milk will be spilled and you will be stressed so watch out for that episode. But you'll learn from it and would easily get back on pumping and keeping milk again. 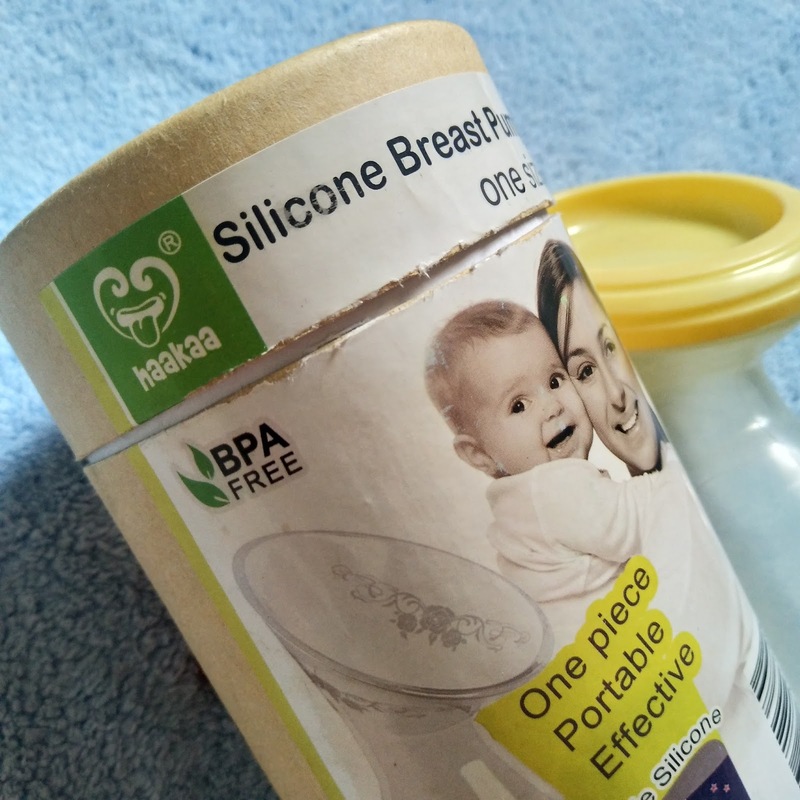 This mommy product totally helped my breastfeeding journey in a lot of ways. I was so thankful that I discovered this because I was able to collect and store more milk for my baby. Right now, my milk supply was stable already and I am thinking of selling it in a very low price for it might help new moms in their breastfeeding journey. Will try selling it in my social media handles too and I hope you can check it out.